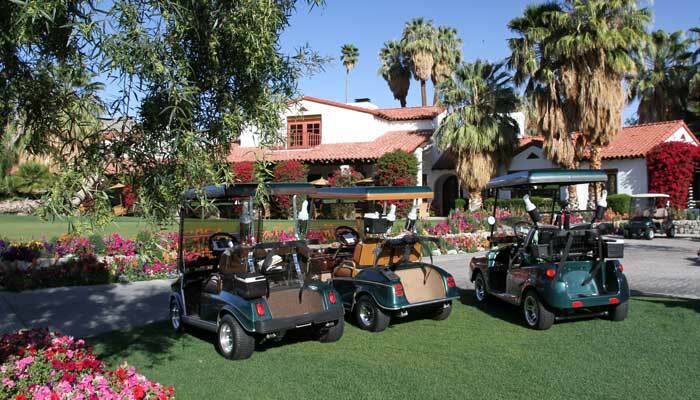 Tradition Golf Club Clubhouse, La QuintaMany people may think that there is a glut of bank owned properties on the market and in some areas of the country (think La Vegas and Phoenix) that’s true. Because homes and condos in golf course communities are so popular in the desert I decided to take inventory of recent bank owned sales in these golf communities. Checking our Palm Springs area MLS today I found that there are only 17 bank owned homes priced at $400,000 and above. 17 homes is a miniscule amount of home and condo inventory considering the total size of these golf communities! If you'd like information on any of these bank owned properties please email Sheri today.